7.2 / 10 by 8203 users Rate Now! 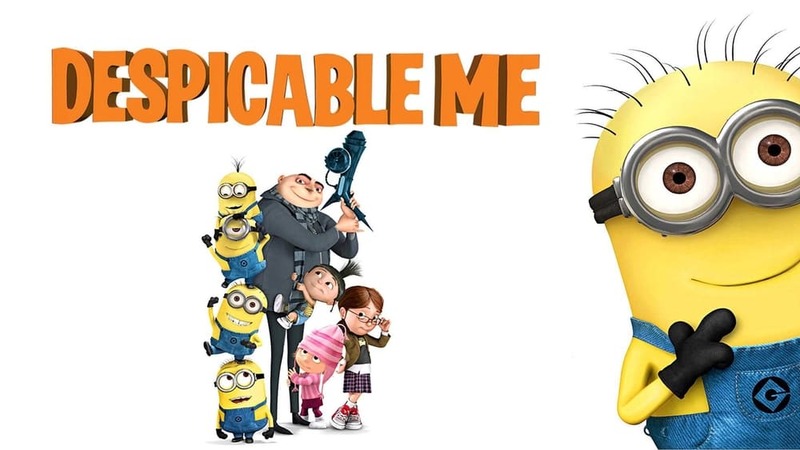 : Villainous Gru lives up to his reputation as a despicable, deplorable and downright unlikable guy when he hatches a plan to steal the moon from the sky. But he has a tough time staying on task after three orphans land in his care.